A “Tilt EQ” is essentially a one-knob tone control. 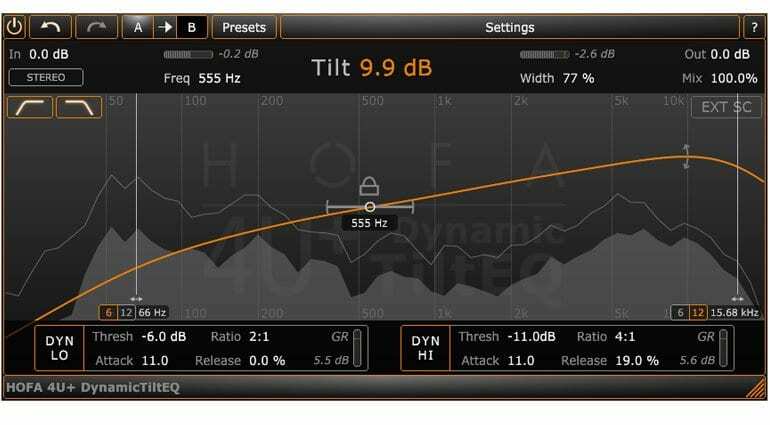 It’s when Hi-Fi companies want to reduce costs and rather than have a treble and bass control (or, god forbid, a graphic EQ) they stick in a Tilt EQ instead. Turn to the left and the bass reduces and the treble increases, turn to the right and you boost the bass and attenuate the treble – easy, it’s drawing a straight line across the frequency range and literally tilting it left or right. 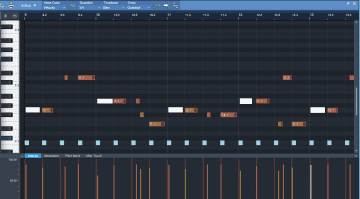 This became such a remarkably useful way of making a large tonal and usually very pleasing change that it started turning up on pro audio hardware EQ. HOFA have taken that very simple idea and slapped it into a plug-in and, of course, added a whole load of other things just for fun – because we won’t stand for things being simple now will we? It will cut or boost up to 24dB, you can vary the tilt width and split the bass and treble tilt. 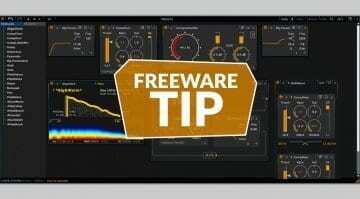 You can turn it into a low or high cut filter and individually route for stereo, mid, side left and right processing. And all of this is available in the completely free version. 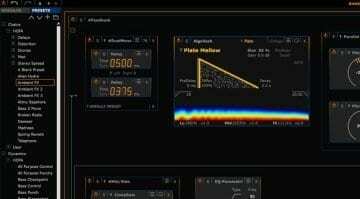 If you don’t mind paying a few dollars then you can activate the dynamic part of the plug-in which can process high and low ranges and has an integrated spectrum analyser. The free version is a bit of no-brainer really. The great thing about a Tilt EQ is its simplicity, how you can balance sound without all that mucking around in parametric EQ. It’s a plug-in that’ll help you stop fiddling and provide an intuitive way of creatively shaping using a single parameter and your ears. It’s free for Mac and PC so go and get it. The dynamics upgrade is EUR €29.90 for a while rising to EUR €39.90 at an unspecified time.